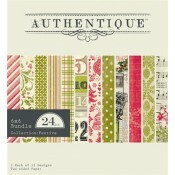 Package includes 24 single sided sheets (2 each of 12 designs) ..
Includes 24 single sided 6x6 papers Great for Die Cutting, scrapbook layouts, card maki..
Includes 36 single sided 6x6 papers Great for Die Cutting, scrapbook layouts, card maki.. 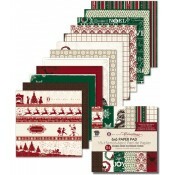 Celebrate the season with this an exquisite blend of charming elements and designs. 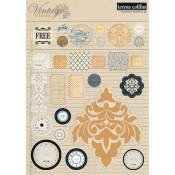 The rich trad..
Each Teresa Collins 12" x 12" Paper and Accessories Pack includes: ..
Each package includes 16 paper and four glitter die cut border pieces that measure approximat..
Each package includes ten decorative buttons. 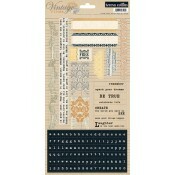 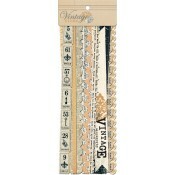 Great for scrapbook layouts, card making,..
Includes one 5.75" x 11.75" sheet of cardstock stickers. 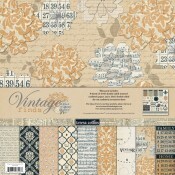 Great for scrapbook layouts, c.. 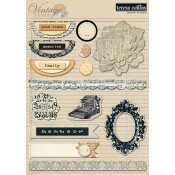 Create a beautiful Vintage Finds album with endless possibilities. 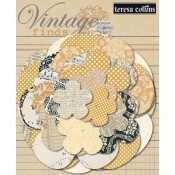 Using the Teresa Collins C..
Each package includes 38 decorative pieces. 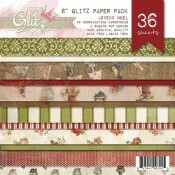 Great for scrapbook layouts, card making, a..
Each package includes one 4.5" x 10" sheet of chipboard stickers. 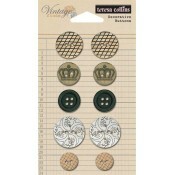 Great for scrapbook l..
Each package includes one 6.5" x 9.25" sheet of chipboard stickers. 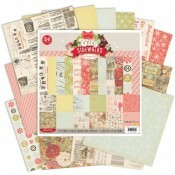 Great for scrapbook..
Each package includes one 6.5" x 9.25" sheet of layered cardstock stickers. 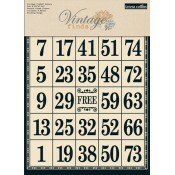 Great for s..